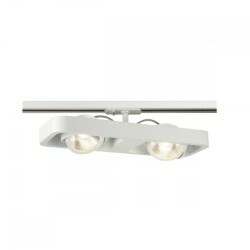 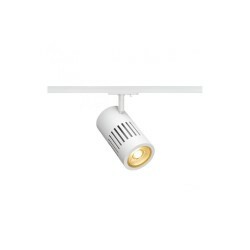 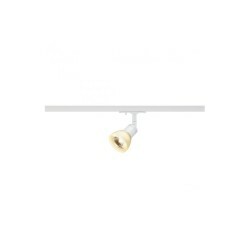 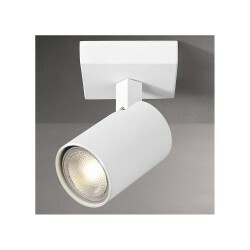 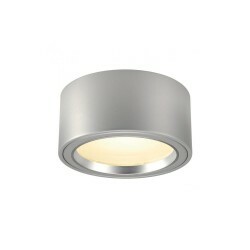 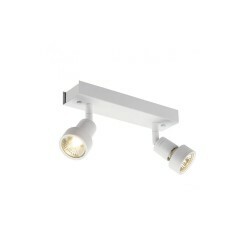 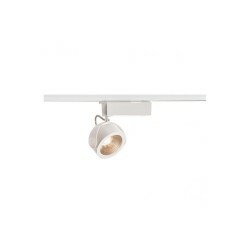 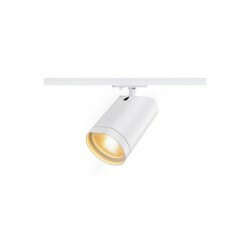 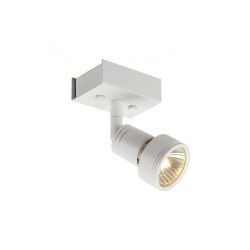 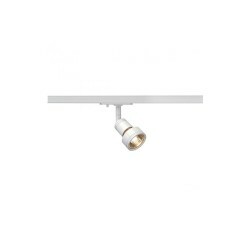 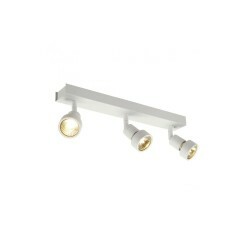 Astro Lighting 1258002 Polar Triple White Spotlight at Love4Lighting. 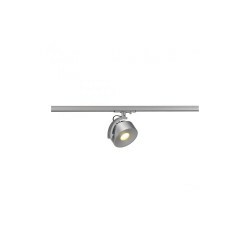 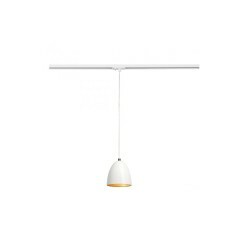 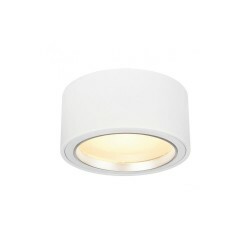 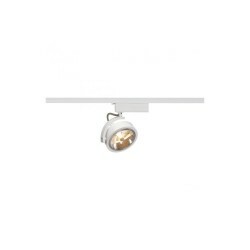 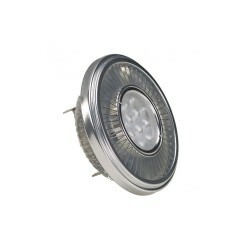 The Astro Lighting 1258002 Polar Triple White Spotlight is a popular light fitting for homes, apartments and commercial interiors such as pubs, restaurants, hotels and shops. 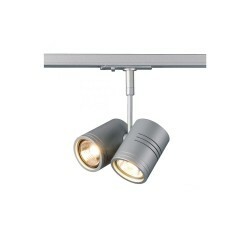 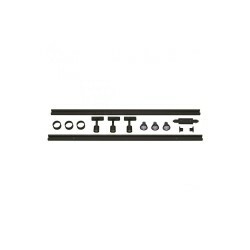 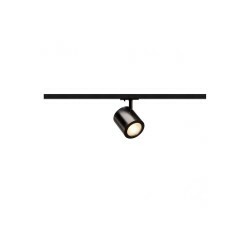 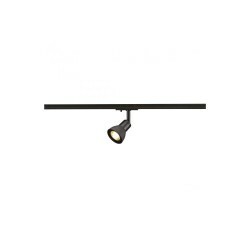 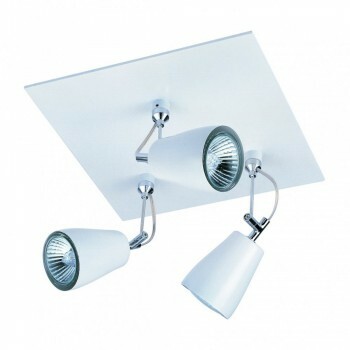 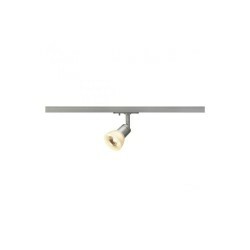 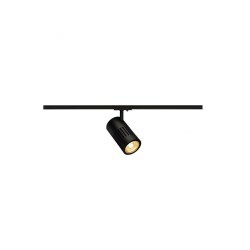 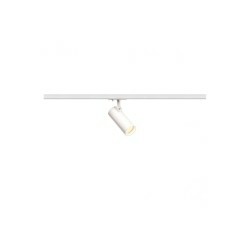 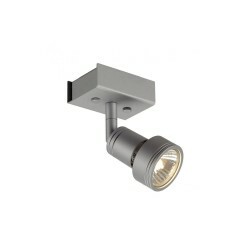 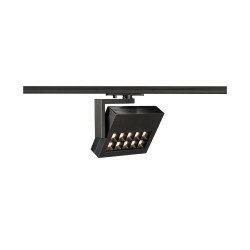 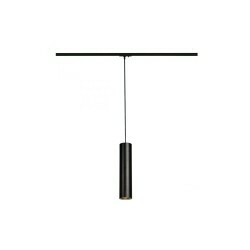 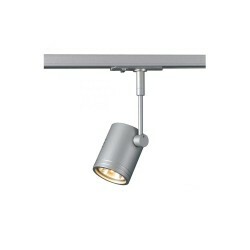 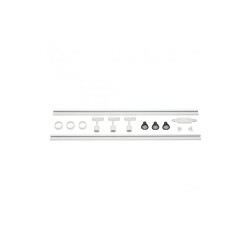 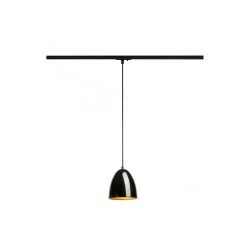 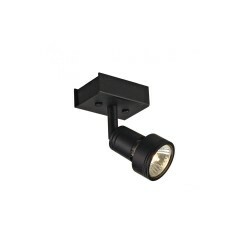 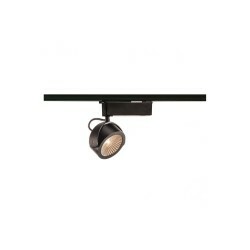 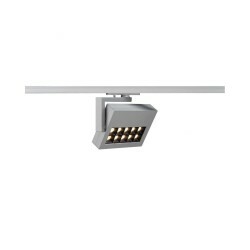 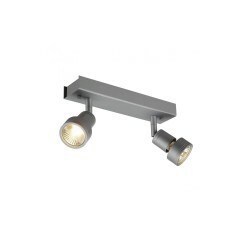 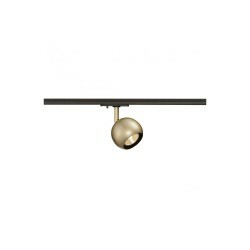 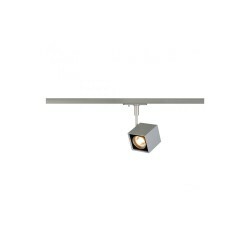 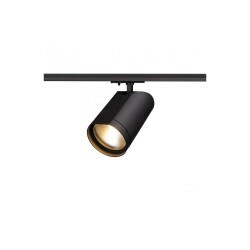 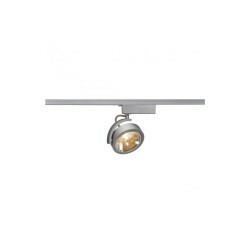 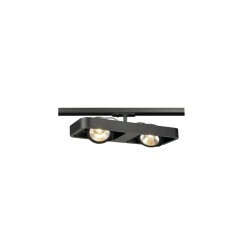 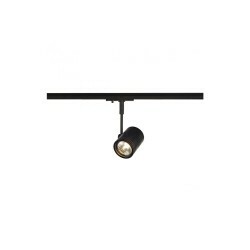 The square plate holds three adjustable spotlights and the light has a white finish. We offer a 7-day money back guarantee on all items*, provided they are returned in accordance with our terms in the link below.